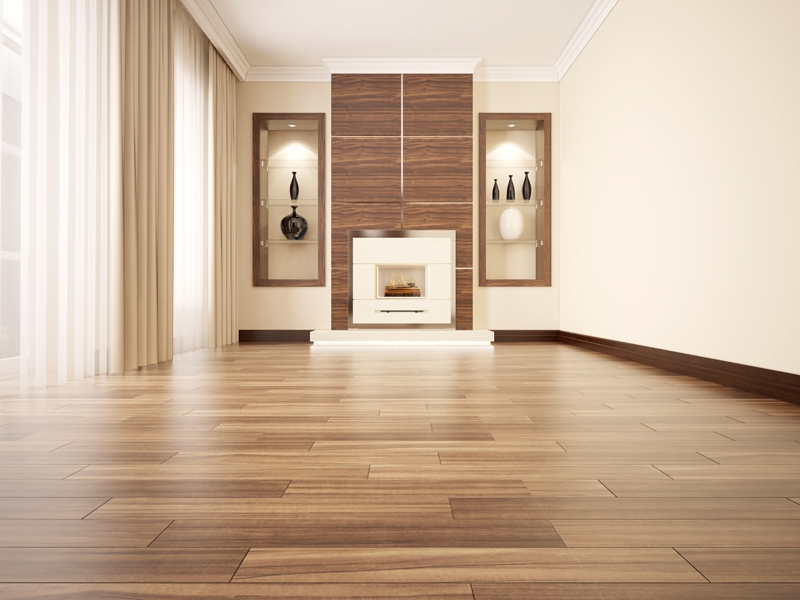 There are many flooring options for modern home and commercial buildings. The durability of these options is always important; the appearance is also important, though it is a matter of personal taste. Chatswood has a mixture of large commercial enterprises and domestic homes. The commercial flooring requires extreme durability to deal with the many customers. Aesthetic appeal is less of a concern, though retail does benefit from making a good impression. Laminate floors are fine for commercial shops and large scale commercial enterprises, providing that they have a hardness/durability rating of 4 or 5. Timber floors are popular because of their aesthetic appeal. They can be carpeted or used to support a floating floor, but many home owners prefer to keep the wood’s natural look, albeit, with some stain or gloss. Prefinished timber is supplied with several layers of protective coating. It is already coloured, sealed and ready to nail in place. This means the floor will have a quick install and no waiting time; there is no need to wait for the floor to dry or for any odours to dissipate. Prefinished timber is well suited to DIY projects. Raw timber is pre-cut into even sized timber planks, ready for installation. It is not stained or sanded as this is expected after installation. But this allows you to choose the final finish, and some builder like the versatility raw timber allows on edges and corners. Good quality raw timber lasts for decades, and can be re-sanded and restored to its original appearance. Bamboo floors have become another flooring option in recent years. Bamboo can make very good flooring if it has been grown for at least 6 years and processed accordingly. Older style bamboo floors were prone to scratching, but modern versions of bamboo rival good quality hardwoods. They are very stable and suffer very little from moisture or warping. Bamboo floors can be stained to almost any colour, looking almost indistinguishable from wood. Floating floors are installed above existing floors, usually over acoustic underlay. They provide a great deal of sound isolation, something very useful in multi residence buildings. Some people install floating floor to change the décor. Oakland Timber Floors provides the flooring and timber Brookvale and surrounding suburbs use.